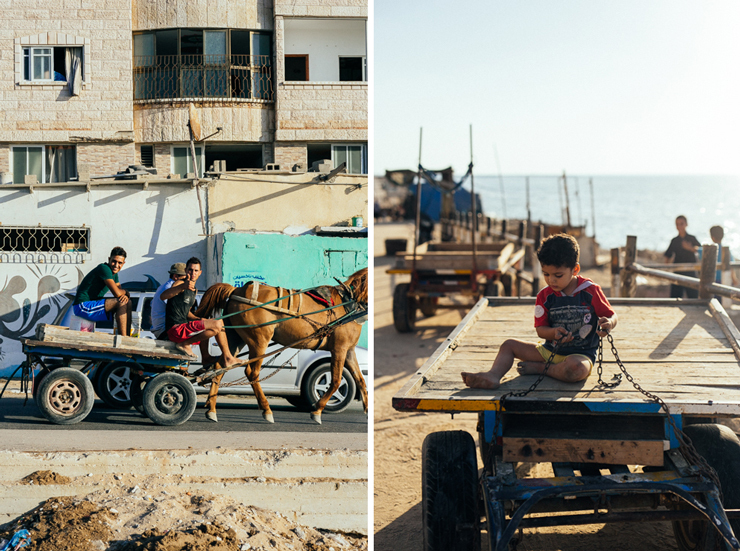 I’m just back from a whirlwind trip around Palestine, thanks to an incredible photo project that took me to Gaza for a few days. Israel has blockaded the tiny strip from land, air and sea since just after Islamist party Hamas took control in 2006, keeping Gaza’s 1.8 million residents in and, with the exception of a handful of journalists, politicians and aid workers, the world out. 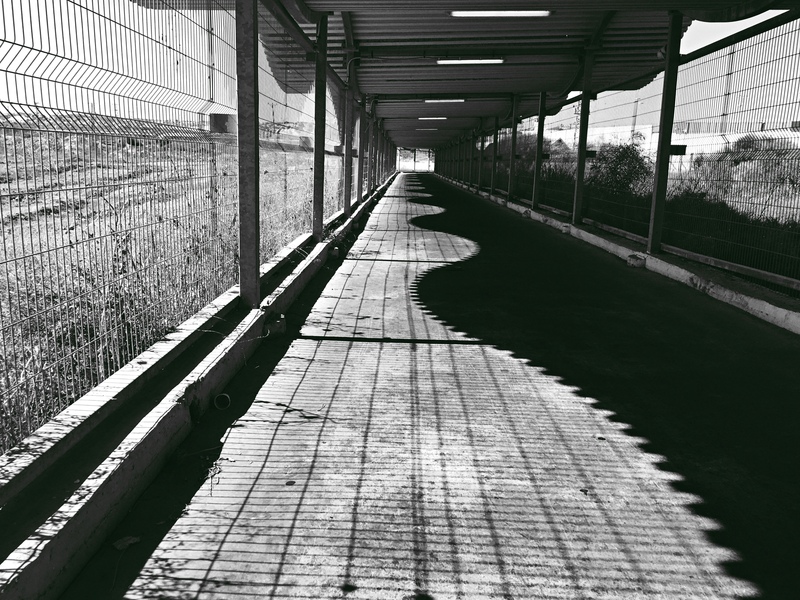 Above: The tunnel leading into Gaza at Erez, the border crossing on the Israel–Gaza barrier. I had been advised not to post too much about the trip in advance, for fear it might lead to additional questioning at the various border checks, but I’m looking forward to sharing more now. I was in Gaza with the most wonderful project, dreamed up by Jenny Higgins. After visiting Gaza with Trocaire earlier this year, she discovered that someone had just set up a circus school there. She secured funding from Culture Ireland to go to Gaza, and spent a week training with the teachers and students and put on a show. Above left: Juggling balls, and, right, Henrik preparing to put them to good use. 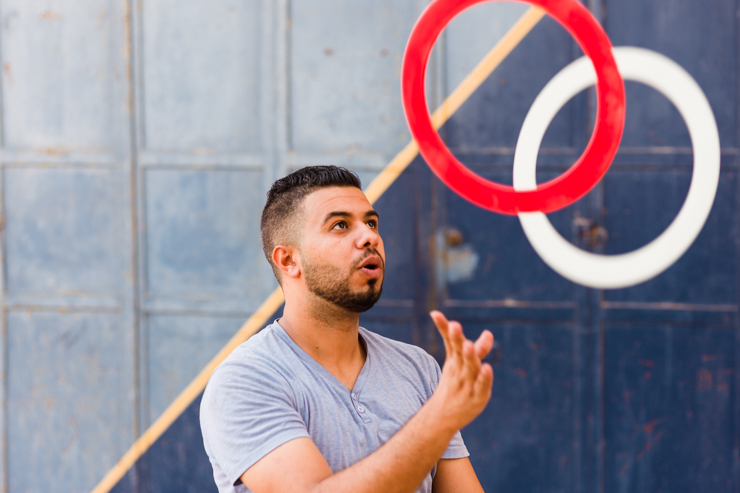 Mohie, one of the students at the Gaza circus school. 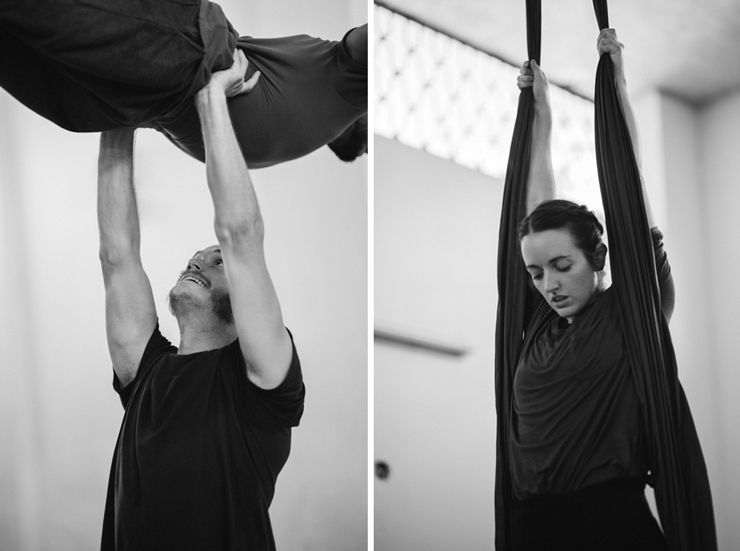 Above: Henrik and Jenny training at the Gaza circus school. The Irish community really rallied around the project, called Taking Flight in Gaza, donating to a GoFundMe, hosting a fundraising event on Culture Night and even donating circus equipment (I carried a trapeze and clown props over in my suitcase, I kid you not), which is, as you can imagine, difficult to get in Gaza. Jenny and Henrik Gard, a wonderful acrobat with a very cool back story, brought tons more gear and were there to teach the students of the school some new skills and put on a show at the end of the trip. I was there to document it all. Above: Pics from around Beach camp, the third largest and one of the most crowded refugee camps, on the Mediterranean coast in Gaza City. It’s difficult to put into words just how tough the situation is in Gaza. The UN estimates that by 2020, Gaza could be completely uninhabitable. Children as young as ten have lived through three wars. The unrelenting unfairness of the situation is quite overwhelming. Electricity, for those who have it, is limited to a few hours per day. The taps and showers run with salt water. Seemingly simple everyday things are near impossible to get. 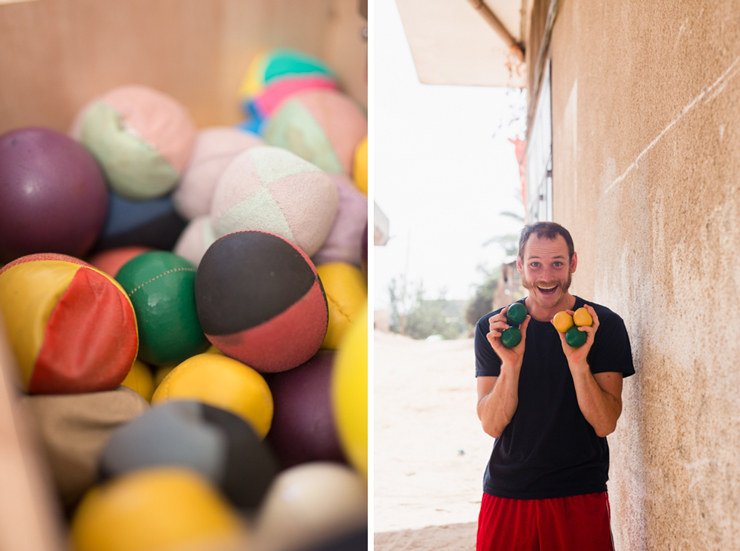 Despite this, we spent our days with a group of young Gazans determined to smile, laugh, and find fun. Everyone we met was incredibly warm and generous, intent on making our stay as pleasant and comfortable as possible. 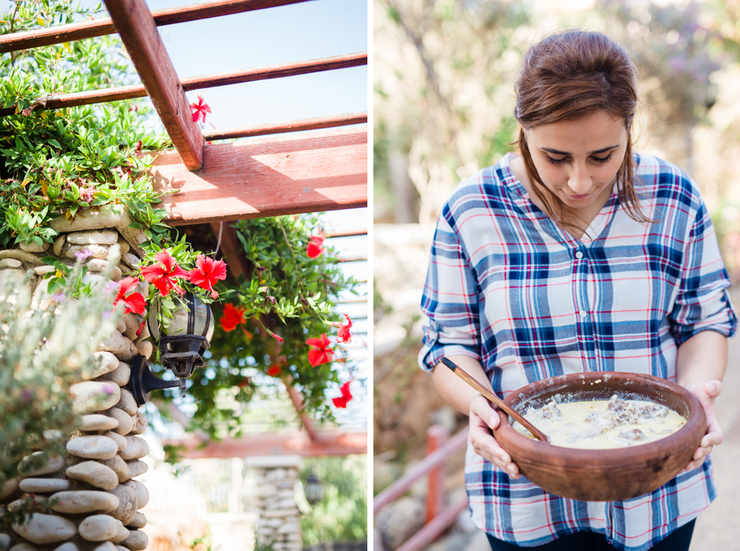 Above: Our brilliant translator Hind, photographed with a home-cooked lamb dish in her garden. 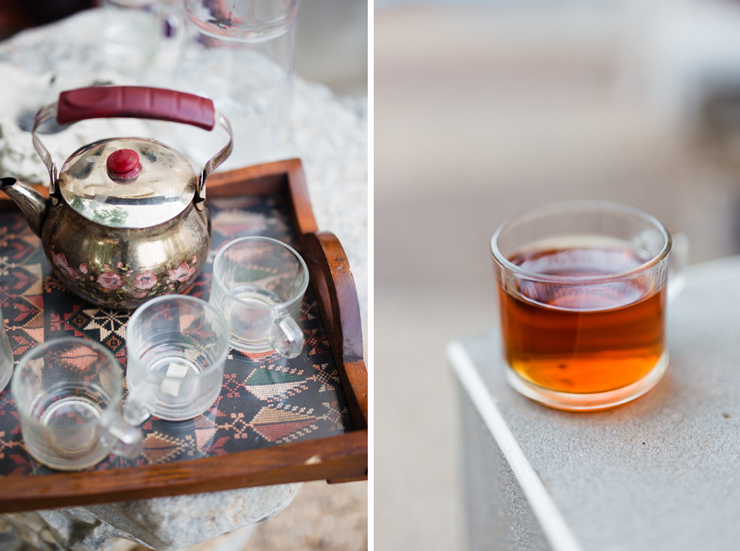 Check out the beautiful tray, which features traditional Palestinian embroidery. We were regularly welcomed into people’s homes, and the number of cups of tea offered (which is drunk sweetened and stewed with sage and sometimes mint) would make any Irish mammy proud. This is what I tried to focus on, both in camera and out of it. My hope was to show a different look at life during conflict, to try and capture moments of happiness, comedy, beauty and fun. To show the city as being more than rubble and destruction. 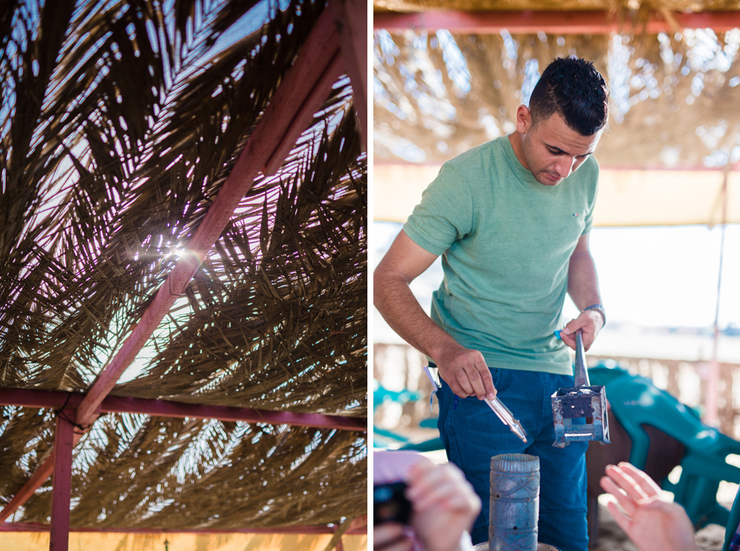 A waiter prepares shisha at a Gaza beach cafe. 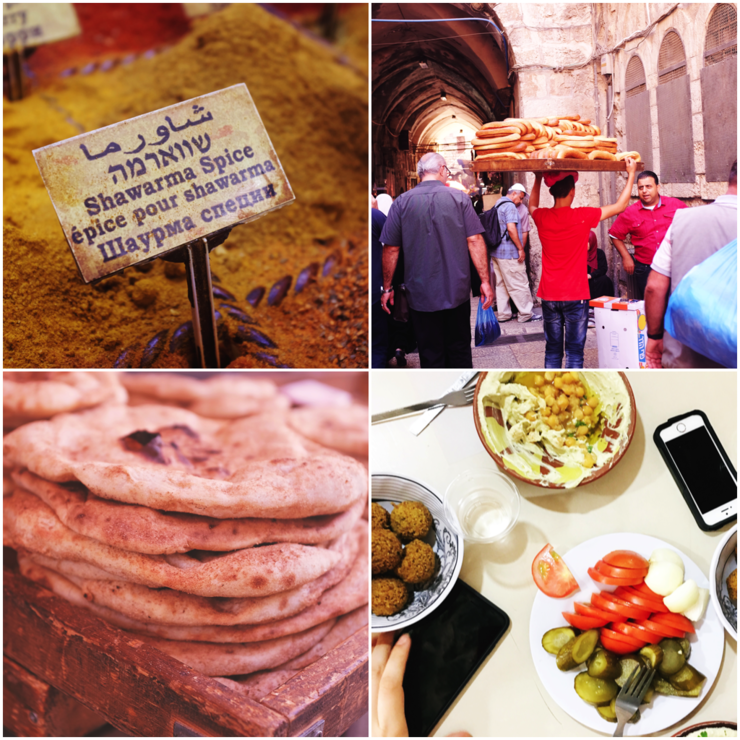 After the trip, we traveled around the West Bank, visiting East Jerusalem, Bethlehem and even Hebron. Above: Phone snaps from around Jerusalem. All in all, an incredible, eye-opening trip. Looking forward to sharing more! 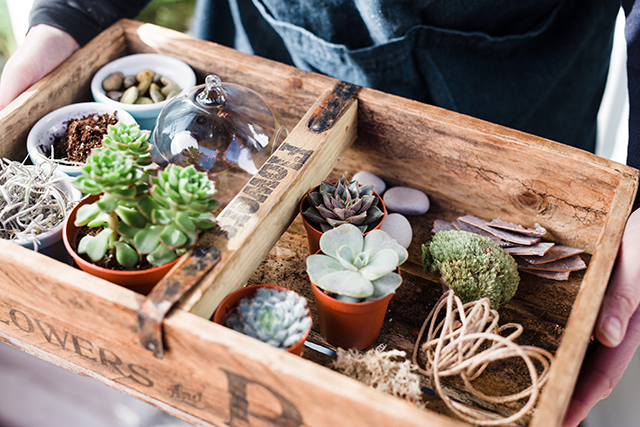 Lovely photos, looking forward to seeing more.